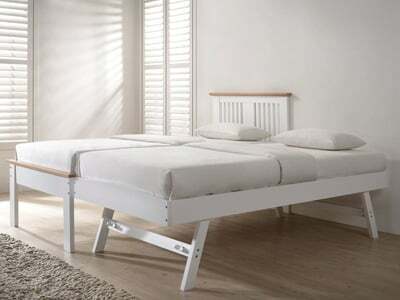 When space is at a premium and you have guests staying then this type of bed is the perfect answer. 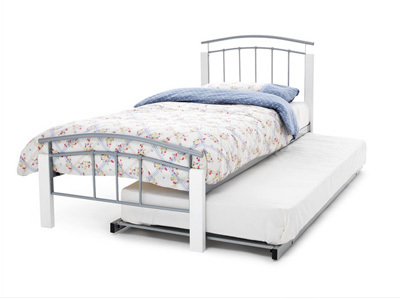 Choose from a range of cleverly designed products that let you store away the guest bed to free up space when its not needed and easily setup when you do! 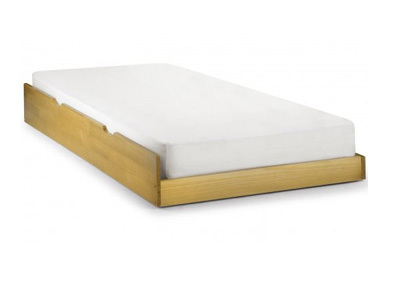 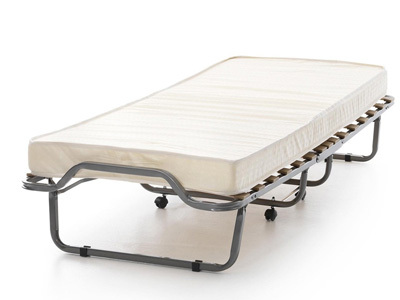 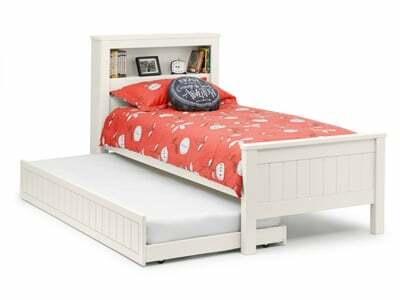 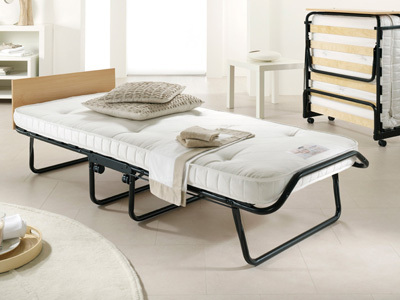 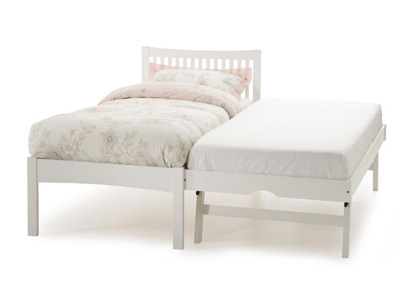 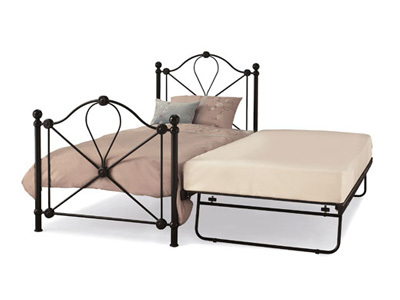 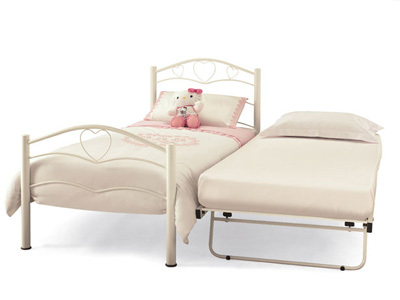 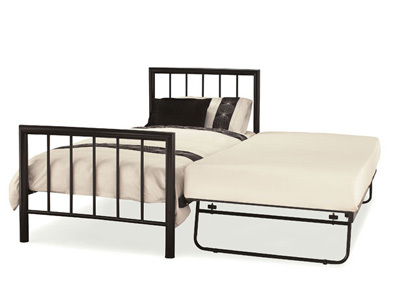 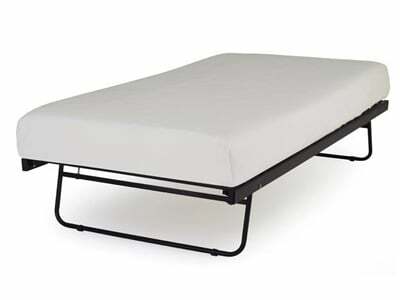 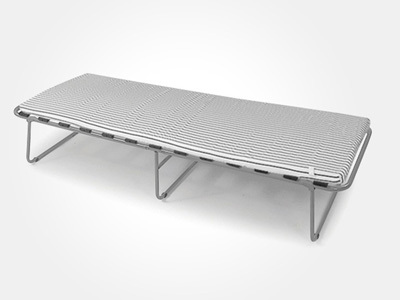 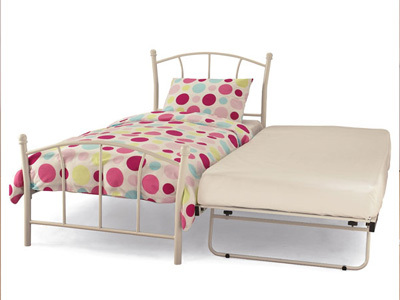 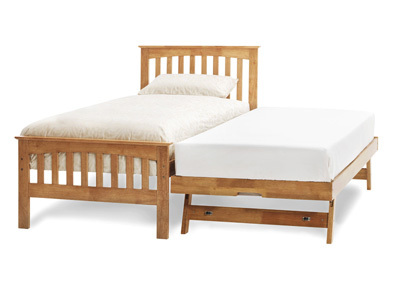 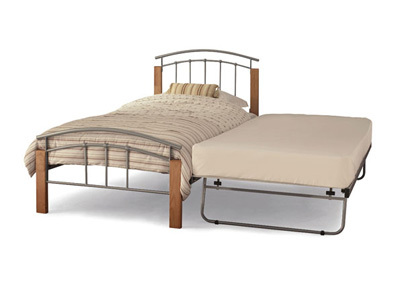 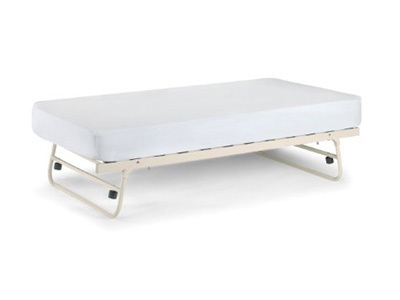 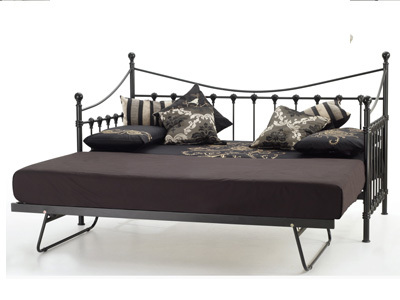 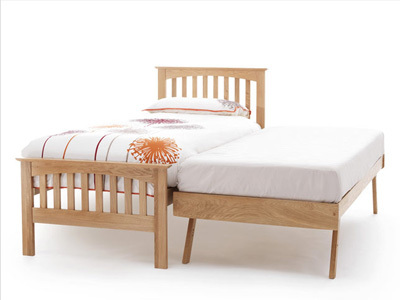 Bedstar have a full range of guest beds for next day delivery. 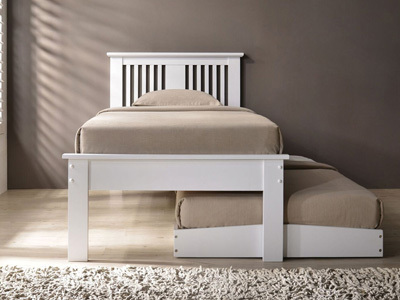 If you would like to entertain guests, but often don’t have the required sleeping space, then a guest bed could be the perfect solution. 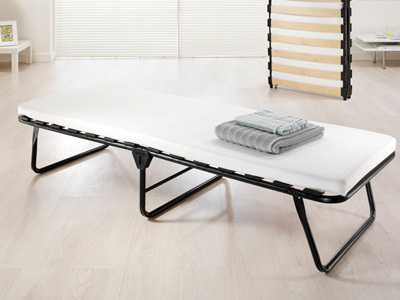 The key advantage a guest bed has over a sofa bed, for example, is that you can store the bed directly underneath the main bed, only to be pulled out when you have guests staying over. 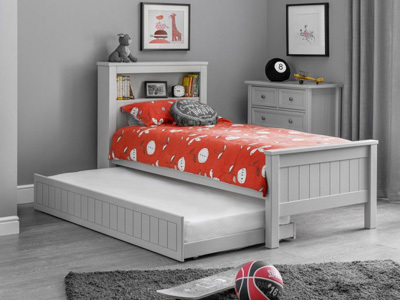 Perfect for kids sleepovers, mum and dad staying for the evening, or even a bed for you beloved pooch, the perfect sleeping space could well be sitting underneath your bed. 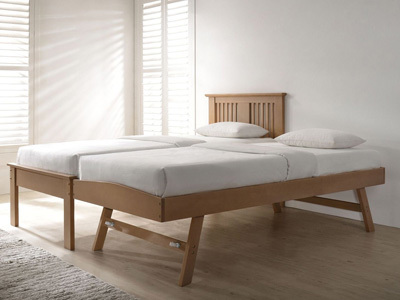 With spring-loaded legs being the most common option, these legs will pop out once the bed is released and will raise it to the same height of the main bed. 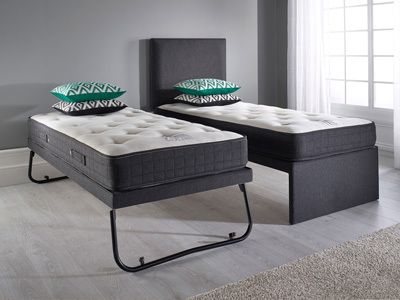 This gives the sleeper the option to either sleep apart, or push the beds together, allowing friends, family and couples to sleep in the same room. 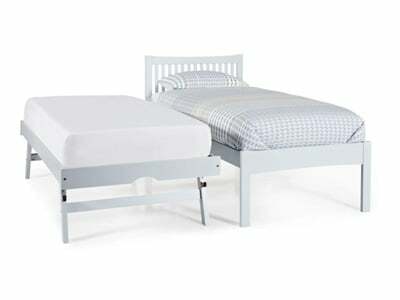 Guest beds are also perfect for adults who are looking for a space to rest their head, or teenagers that aren’t too keen on their bunk bed anymore, and need a place to stay when their friends come to stay. 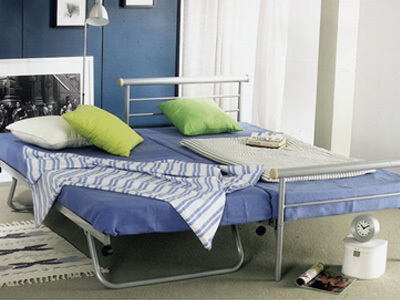 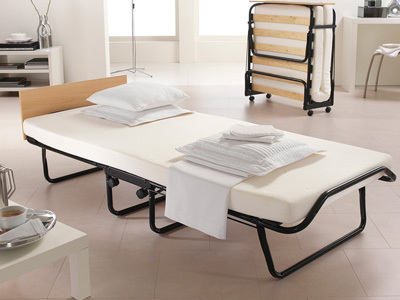 Another alternative option to guest beds are folding beds, which can be packed away when they’re not in use. 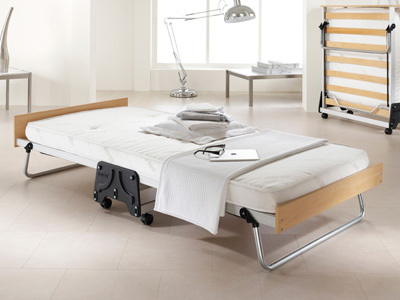 Then you have trundle beds, which sit low down on the ground and have wheels, which allows for them to be shuffled around with ease. 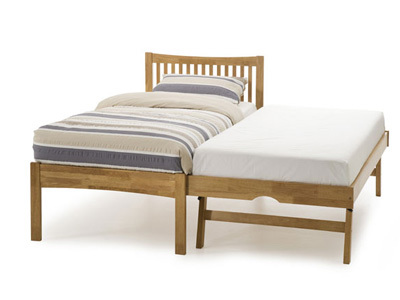 Both are great options for your guests. 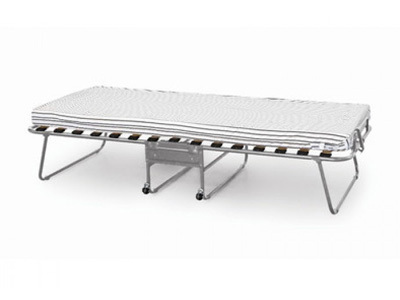 Whether you’ve got guests coming over tomorrow, or just can’t wait for your brand new purchase, take advantage of Bedstar’s next day delivery. 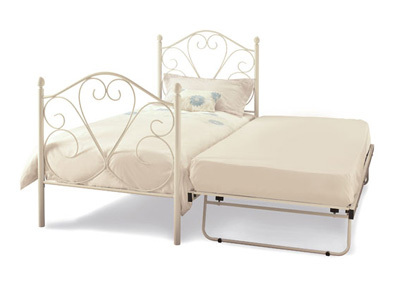 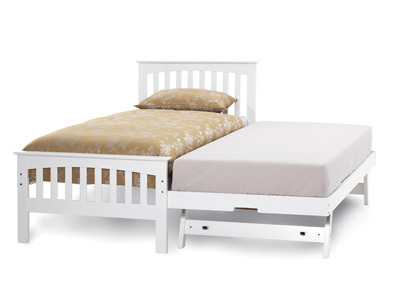 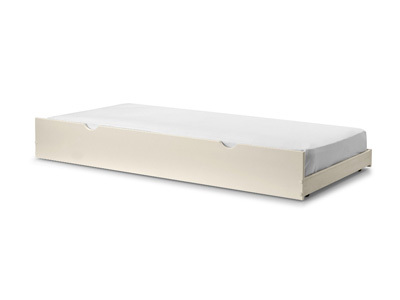 Our white glove service will ensure you brand new guest bed will arrive safe and sound!